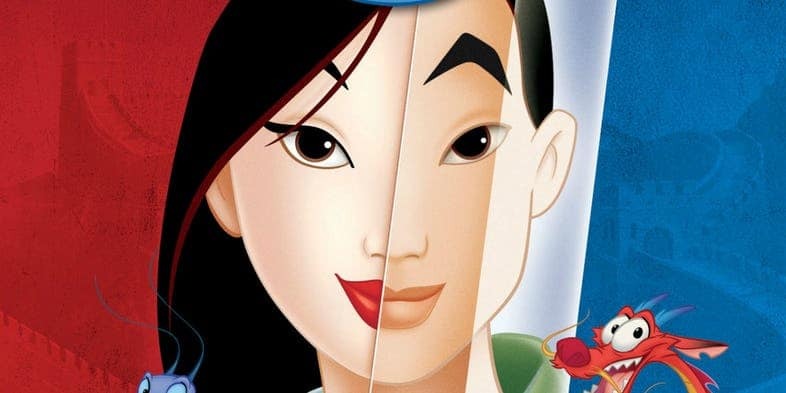 After an extensive casting process that apparently involved thousands of auditions across five continents, Chinese actress Crystal Liu Yifei has been cast as the titular character in Disney’s live-action remake of Mulan. Many here will be familiar with Liu from her numerous roles in Chinese martial-arts/fantasy TV series like Demi-Gods and Semi-Devils and The Return of the Condor Heroes; and in films like The Four and Once Upon A Time. International audiences may remember Liu in her first Hollywood production as the Golden Sparrow in 2008’s The Forbidden Kingdom, starring Jackie Chan and Jet Li. Mulan’s live-action premise is likely to be similar to its Oscar-nominated 1998 animation adapted from a Chinese legend about a young woman, Hua Mulan, who secretly took her father’s place in the army in fifth-century China. The film will be directed by Niki Caro (The Zookeeper’s Wife) and is currently slated for a 2019 release date.